Our new range of Reseller Web Hosting services on Australia's fastest hosting platform are designed for Web Developers and IT Consultants who manage multiple web sites. Your files and databases will be stored on our new SAS SSD storage which is lightening fast and highly reliable. Please note that our Acceptable Use Policy applies to all content stored on our servers. Our hosting servers are connected to our own fully redundant DDoS protected network, powered by Brocade and Extreme Networks appliances, with over 40Gbit of local connectivity. The number of individual cPanel accounts that can be provisioned under this service. Each account includes unlimited sub domains, add-on domains, and parked domains. Every cPanel account will be backed up every 12 hours to a secondary server using Acronis Cloud Backup software. Backups are made available at regular intervals of up to 30 days. Every cPanel account will be protected by Fortinet hardware firewalls. Our reseller hosting services come with a written 99.9% uptime guarantee. Every web site has access to a free Comodo SSL certificate to secure connections to your pages, email and FTP. The number of IMAP/POP3 email accounts that can be setup for sending and receiving mail. If email is an important part of your business, we strongly recommend purchasing a purpose-built email hosting solution to use alongside your Web Hosting service. The number of MariaDB databases you can create for applications to store data. You can contact our Australian technical support team by eTicket or phone, who are at your service 24 hours a day, 7 days a week. Web Host Manager (WHM) gives you the ability to manage your individual cPanel Web Hosting services and create custom plans. Your service will be activated instantly when you pay by credit card or PayPal. We make moving your existing Web Hosting services from another Linux-based Web Hosting provider simple and effortless with minimal disruption for you and your users. Our local technical support team can migrate everything to your new Reseller Web Hosting service at a time that suits you. The following services are available to use with your website inside of cPanel. The information below relates the the software, configuration and accessibility across all of our servers. Our Economy web site hosting services come with basic email services included. Is email an important part of your business? We strongly recommend purchasing an email hosting service to use alongside your web hosting service that will ensure your email is always available. The following addons are available to attach to your service. Boost any individual cPanel account to 200% CPU, 3GB memory, and 3MB/s IO. Reselling domain names and Web Hosting to your clients? 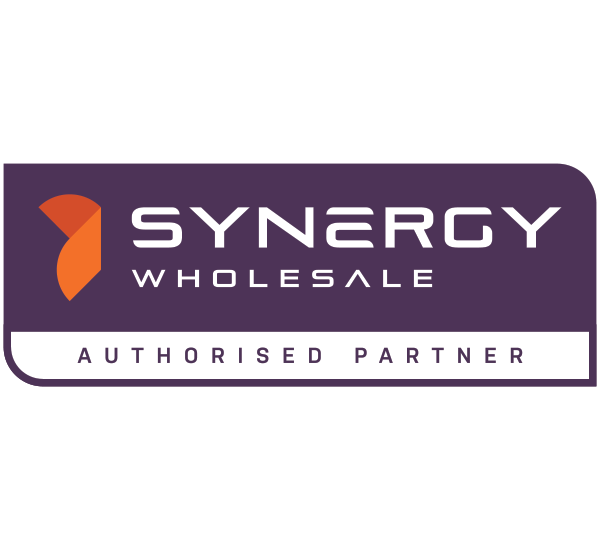 If you resell domain names, Web Hosting or SSL certificates to your customers you may be better off speaking to our sister company Synergy Wholesale. Their full whitelabel system allows you to offer a range of services and purchase at wholesale prices. If you're looking for a dependable Australian based WHM hosting service and a team that is fast to respond, then VentraIP Australia are the perfect solution. As an entrepreneur, I've got a few online businesses, and all my accounts are with them. They are amazingly helpful when there is a technical problem that I can't resolve. They go the extra mile to deliver top quality service - I love them to bits!. After over 12 months of been a client, I highly recommend VentraIP Australia! We believe that providing good customer service is paramount to business success. We like to work with businesses that share that same belief, to which VentraIP Australia is one. The team have helped us over and above on several occasions, often following up afterwards to check that all is ok. We’ve been with a number of hosting providers, none have been as good and easy to work with as VentraIP Australia. The support I have received from VentraIP Australia is some of the most prompt, thoughtful and responsive assistance I have ever received from a hosting provider. It far exceeds anything I have experienced from other Australian hosting companies.